Château La Tour Haut Brion was a separate château, under the same ownership as Châteaux Haut Brion and La Mission Haut Brion. Until 1983 Ch. 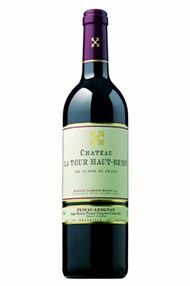 la Tour Haut-Brion was the second wine of La Mission Haut-Brion, but after the take-over of La Mission and La Tour by the Domaine Clarence Dillon, La Tour gained its own identity. The last vintage of this wine in its own right was 2005, it has since been incorporated into the production of La Mission. 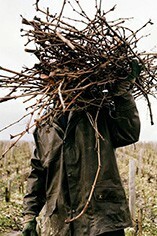 The vineyards are planted with 42% Cabernet Sauvignon, 35% Cabernet Franc, 23% Merlot, a similar mix to Haut Brion itself.